If you want some culture, get to Kolkata! 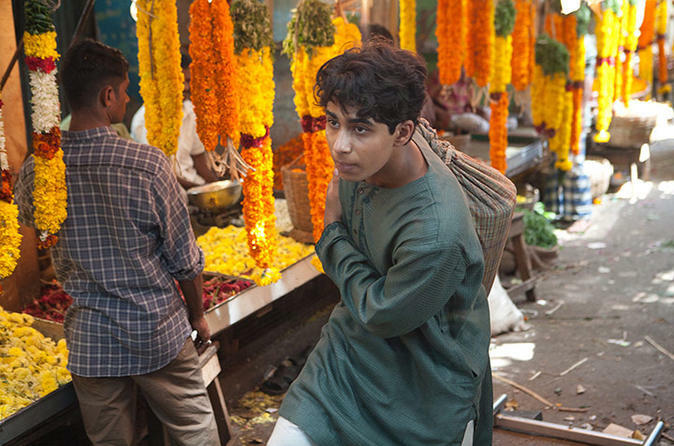 The city is considered India’s cultural and intellectual capital, and we’re taking you on a jam-packed trip through the chaotic and charming city streets. Browse the flower market, check out historic artwork and architecture, and learn how modern potters still shape clay idols by hand. 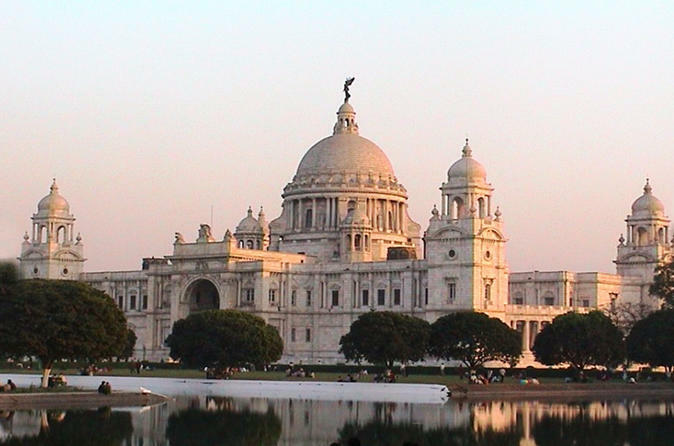 Known as the commercial and educational city under the British East India, Kolkata never ceases to surprise its visitors around the world. 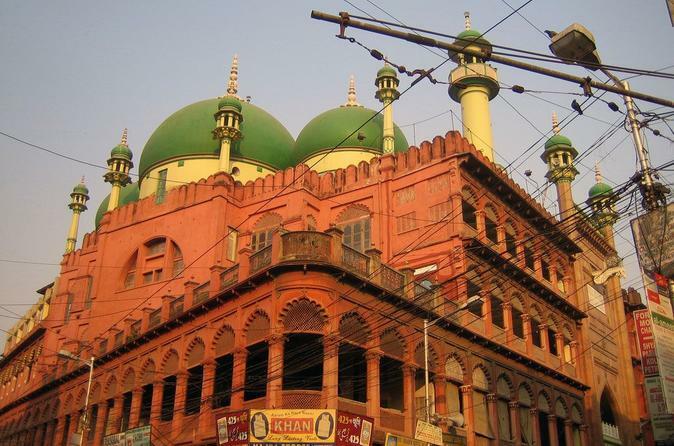 In its bustling bazaars or markets, you can see its well preserved history and cultural ethnicity. 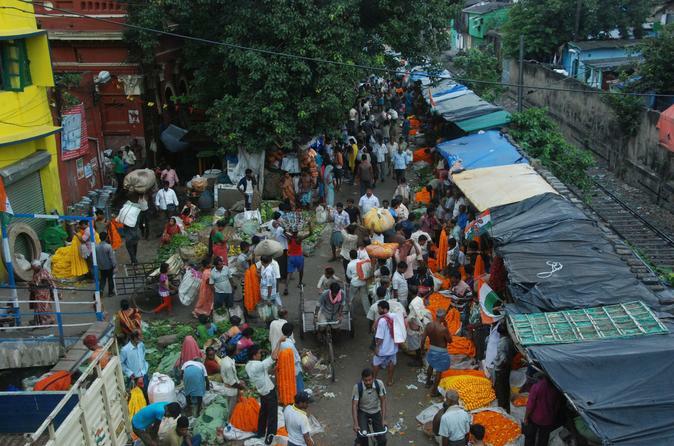 Explore the famous Burra bazaar and College Street of Kolkata and indulge in a wide variety of fabrics, handloom, handicrafts, books and souvenir. Enjoy a cup of coffee and witness the making of Gods and Goddesses with mud at a very unique place called Kumartuli, the traditional potter’s quarters of Northern Kolkata. Enjoy an in-depth discovery of Indian culture, history, nature and religion on this 6-day private tour from Kolkata to Gangtok and Darjeeling. 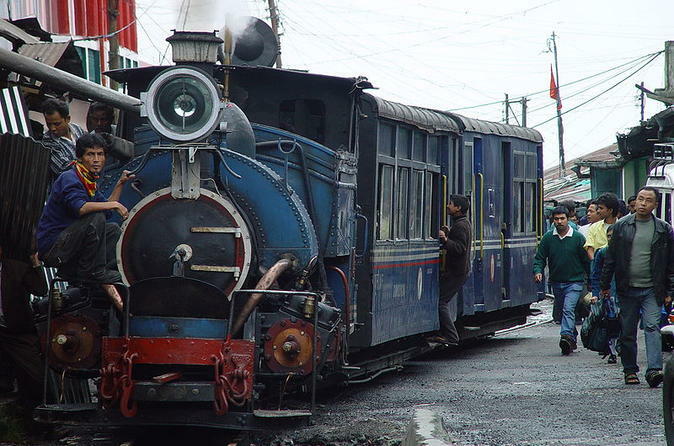 Ride Ghum’s UNESCO World Heritage-listed ‘Toy Train’ to watch a gorgeous sunrise over the Himalayas and explore Darjeeling's zoological park and local markets. In Gangtok, gain insight into ancient Tibetan Buddhist traditions at several monasteries and religious institutions. Your knowledgeable local guide will ensure a comfortable, enjoyable and enlightening experience. 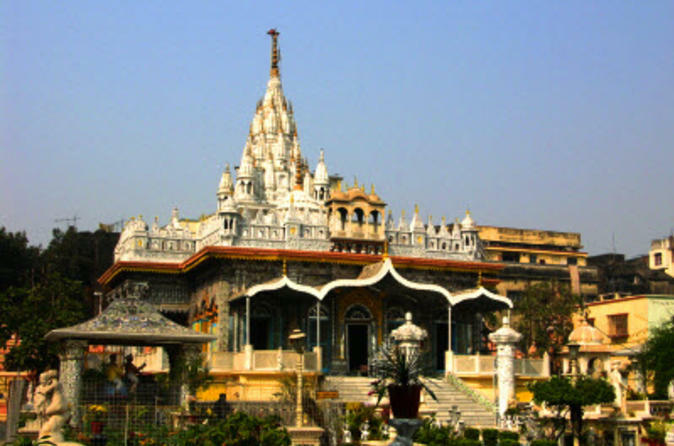 Kolkata, also known as the "City of Joy", is a city that beautifully embodies the Indian native traditions with the ghosts of its colonial past and now is slowly moving to reform itself in the lines of a modern India. The city was the first capital of the British who ruled India for 200 years. Thus, it has a lot of structures that were built during the time of the British rule in India. Visit the famous Victoria Memorial and Howrah Bridge and take a Tonga Ride to the St. John’s Church. You will also enjoy the delicious Bengali cuisine for lunch!